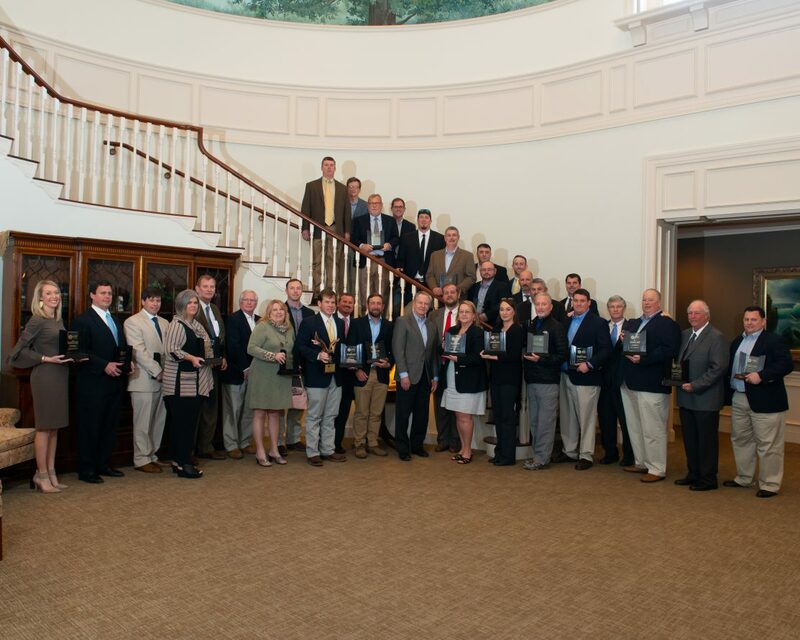 Wednesday, March 20, 2019 at a luncheon at the Country Club of Mobile. Area OSHA office, commended the contractors and suppliers for their outstanding safety performance. employee training and program innovation.